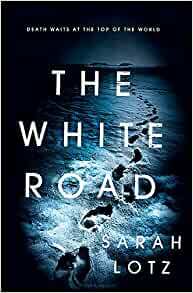 Start reading The White Road on your Kindle in under a minute. 5.0 out of 5 starsCreepy, dark & so atmospheric! 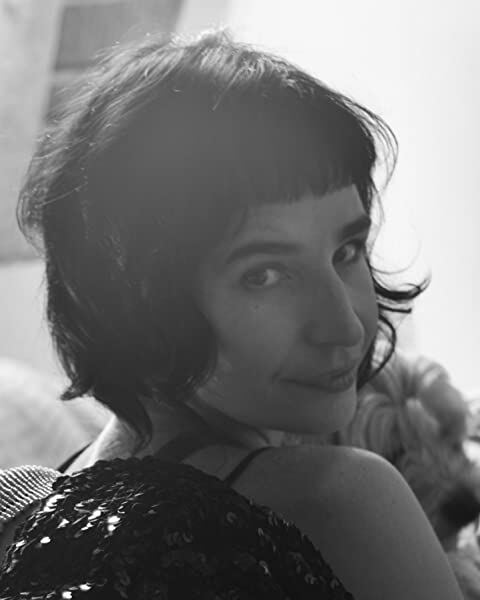 Sarah Lotz is fast becoming my favourite author of late! Her writing is always so powerfully atmospheric, I actually felt claustrophobic in the caving scenes & I really felt Simon's anxiety throughout the book. The Everest parts were actually really interesting & technical - obviously a lot of research went into it all for this book and it showed. So creepy & dark, I loved it. I can't wait for her to write more! Super creepy and thought provoking. Not quite up there with her two previous books, but its well worth a read. It'll still send a decent chill up your spine. Not for the faint-hearted. Lotz is a master of suspense. 5.0 out of 5 starsFantastic!!!!Gripping!!! Brilliant read!! This is one of the few books that I have gotten to the end of reading and wished I'd never started, due to the awful ending. If you like books that cut off suddenly, and where very little is resolved, then this is the novel for you. The book is split into three parts. It begins with a tightly written, claustrophobic beginning telling of Simon's adventure in a cave in Wales, followed by an absorbing and exciting account of Simon's time on Everest, which is peopled with interesting secondary characters. The third section of the book, however, is a dull, depressing descent into apathy and mental issues, which drags and drags. I assumed it was going to lead to an exciting climax and some answers as to what exactly was going on in Simon's head, but instead the book just ends, as if the author decided not to bother writing the final part. I understand leaving a sense of mystery and why an author might leave a book open ended for people to make their own decisions, but it still felt like there should have been another large section on Simon's return to Everest. Overall this book is very well written in parts, but the characters are unappealing, even Simon himself, and its lasting impression on me was dismal and irritating. 4.0 out of 5 starsIf you love Lotz’ writing, you’ll love this one! I suprisedly liked Lotz’ previous two books, so I was obviously curious about this story. It did not disappoint. Although the setting isn’t my cup of tea, she wrote a thrilling book, which was hard to put down. The flaws in the main characters and the hint of the supernatural, is what grabs me each and every time! Not being into climbing or caving, I was concerned that I would struggle to keep up with this novel. But it completely sucked me in from page one. At times I realized I was holding my breathe, or feeling claustrophobic purely because the words had me in their grip. Lotz is a master storyteller, can't wait to see what she comes up with next.